Benefit from our decades of experience at Princeton Chiropractic and Sports Rehab! 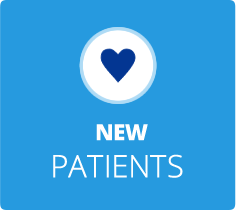 Since 1989, Princeton Chiropractor Dr. Edward Sofo has provided health care for all ages that helps you not only feel incredible but live a higher quality of life, free from discomfort and illness. We’re here to support your entire family’s needs, making sure each person receives tailored treatment to achieve outstanding results. 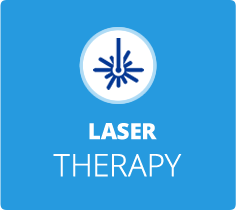 In addition to chiropractic care, we offer advanced laser therapy to speed your healing. By taking care of your spine, Dr. Sofo is promoting the health of your nervous system, which is the control and command center for every function of the body. Pain relief is often the first result you’ll see, though chiropractic care can also help you enjoy a brighter, healthier future. Education is a big part of what we do at Princeton Chiropractic and Sports Rehab, and we’ll make sure that you fully understand everything we’re doing and why before getting started. 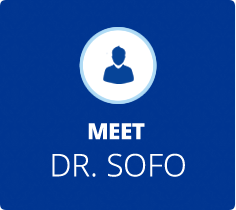 Dr. Sofo has a special emphasis on sports care for athletes of all levels. Over the years, we’ve seen weekend warriors, high school, college and professional athletes who want to increase their performance or rehabilitate an injury. As a Certified Chiropractic Sports Physician® (CCSP®), he has the expertise and skill to help you attain your goals. Over the years Elite college and professional football players from all over the country have worked with Princeton’s Dr. Sofo to help increase their athletic performance and prevent injuries as they train for the NFL Combine, the NFL Draft and the regular season. He’s seen numerous pro football players, and even has a Hall of Fame where you can see who we’ve been fortunate to serve. Contact us today to get started! 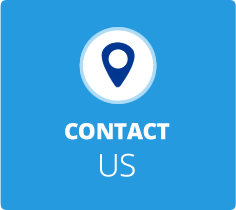 We offer free consultations so that you can find out more, and insurance can be used for your visits. Princeton, Mercer and Somerset county families enjoy chiropractic and its amazing benefits. Really enjoyed my first chiropractic experience. From the very first call speaking to Sandy and booking the appointment, to my actual adjustment it exceeded expectations. Truly phenomenal experience! It was a great first visit, I let Dr. Sofo know that I was feeling nervous and he put me right at ease. He explained everything clearly to me and I felt like he really listened to what I was saying. I’m glad that my insurance company directed me to this office and not somewhere else where I may not have received such great care. Both receptionist and doctor were personable and inviting. Made me feel most comfortable. I left office feeling taller and with better posture.